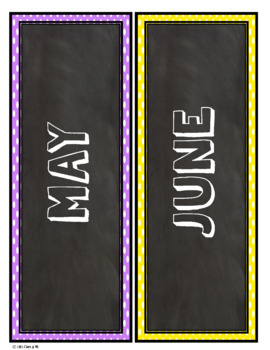 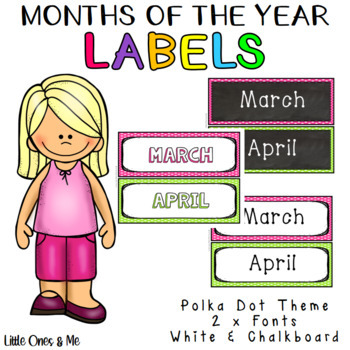 If you're looking for some months of the year labels with a polka dot theme then this download will be perfect! 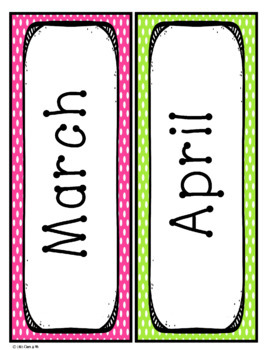 These will be a great resource for your students to look at and use. 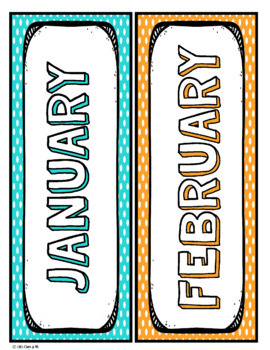 I would recommend printing these in A3 or A4.